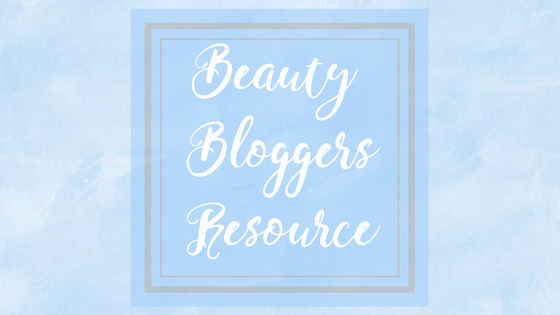 Beauty Bloggers Resource is a page dedicated to sharing useful tools and resources for anyone that is starting their beauty blogging journey or anyone that is looking for helpful information to grow their blogs. 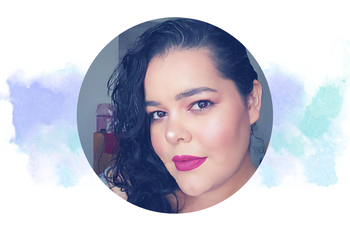 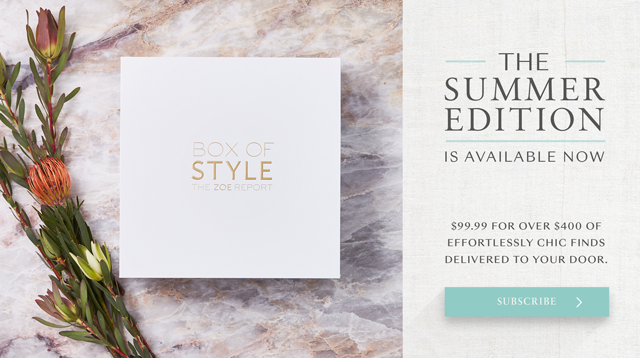 You will have access to beauty blogger programs, membership sites to help grow your blog. 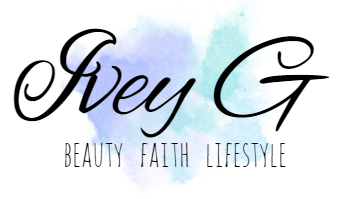 Plus information on where you can find free Word Press and Blogger templates to make your blog look professional and easy to navigate, and best of all information and links to sign up to work with companies.